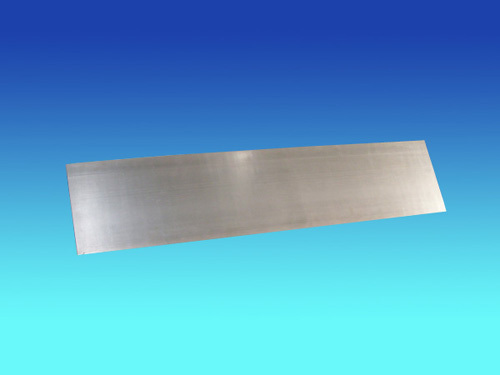 ﻿ 7Cr17MoV - Stainless Steel Sheet - Ahonest Changjiang Stainless Steel Co., Ltd.
Base on 7Cr17, little molybdenum and vanadium has been added into 7Cr17MoV in order to improve hardness and wearing resistance of the steel. Like ASTM440A of the United States and SMS440A of Japan, This kind of material has been widely used. 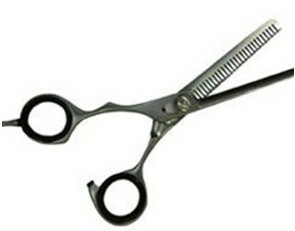 7Cr17MoV has mainly been used to produce cutlery and medical devices of high hardness and wearing resistance. we take a series of measures, from electric furnace preliminary smelting to LF refining process and Ingot forging process, in this way, the steel’s wearing resistance and corrosion resistance can be ensured. 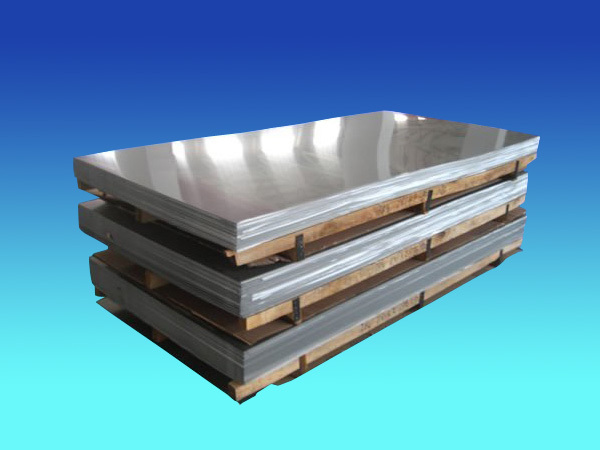 Delivery in the form of coil stock or straight Sheet, hot rolled or cold rolled band in the form of annealed condition.